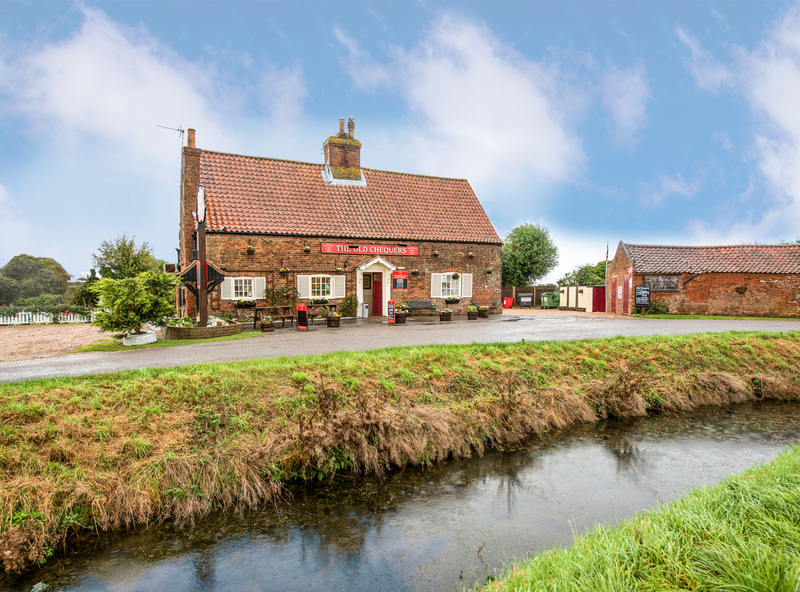 The Old Chequers is a warm and friendly pub situated on the bank of the river Lymn, in the village of Croft, five miles from Skegness. 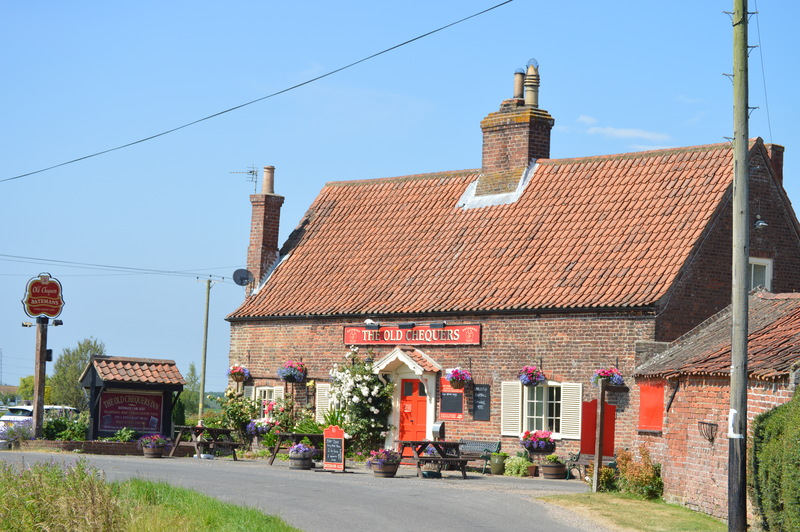 It is a listed building and believed to be the oldest inn in Lincolnshire. 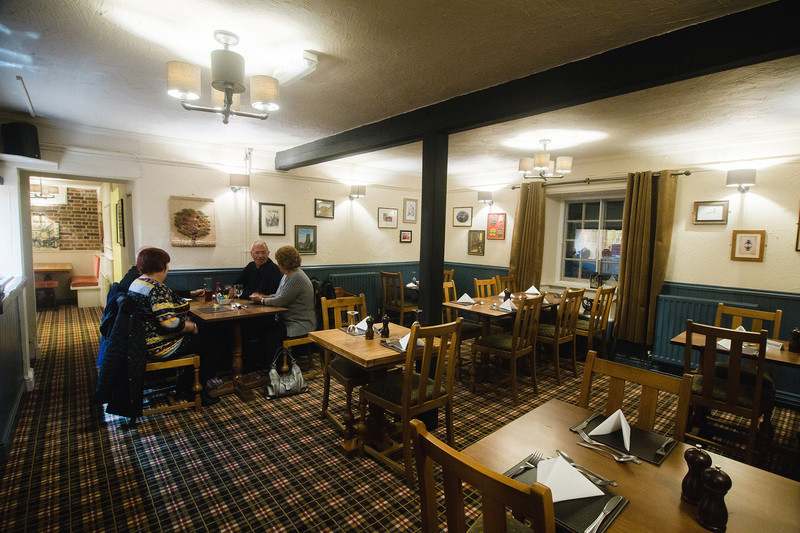 Surrounded by open countryside this is truly a country inn well worth a visit. 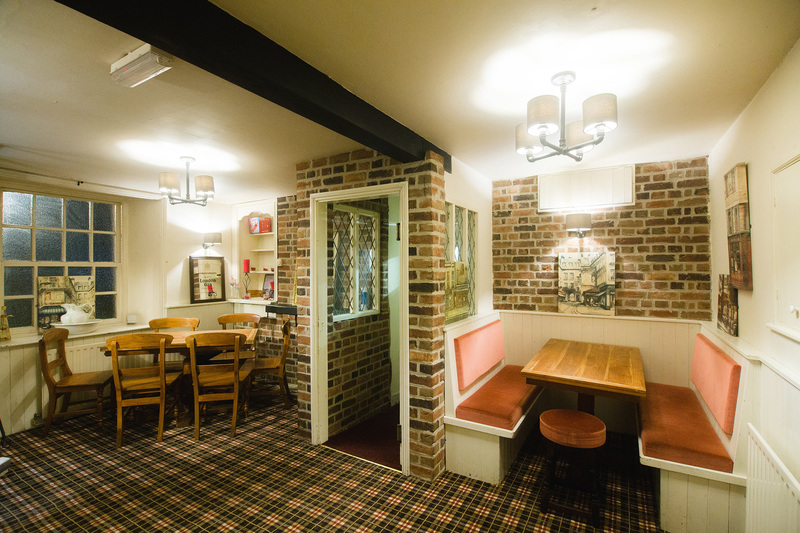 In the winter there is a roaring fire and in the summer plenty of areas to sit outside. 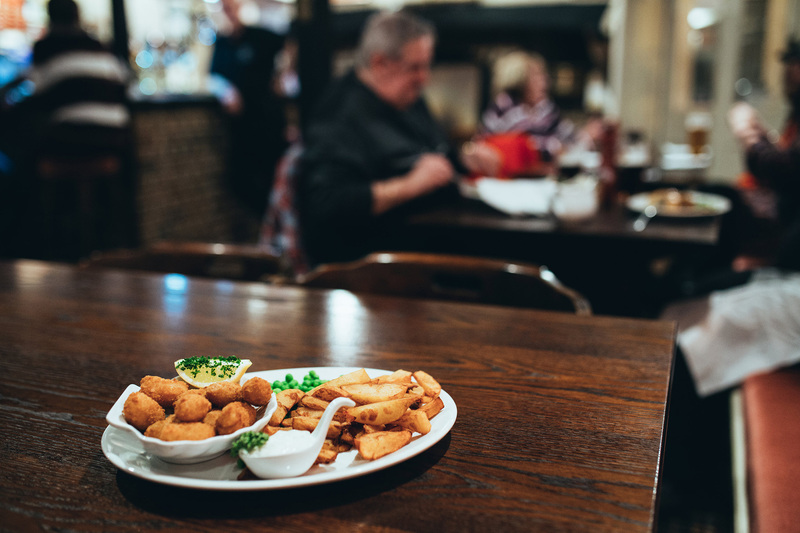 There is a separate caravan park at the back of the pub. Details can be found on their website www.sunsetbrookcaravanpark.com or please email info@sunsetbrookcaravanpark.com or telephone 07894 756935 during office hours. Batemans XB, XXXB and Gold are on the bar plus a great wine selection. 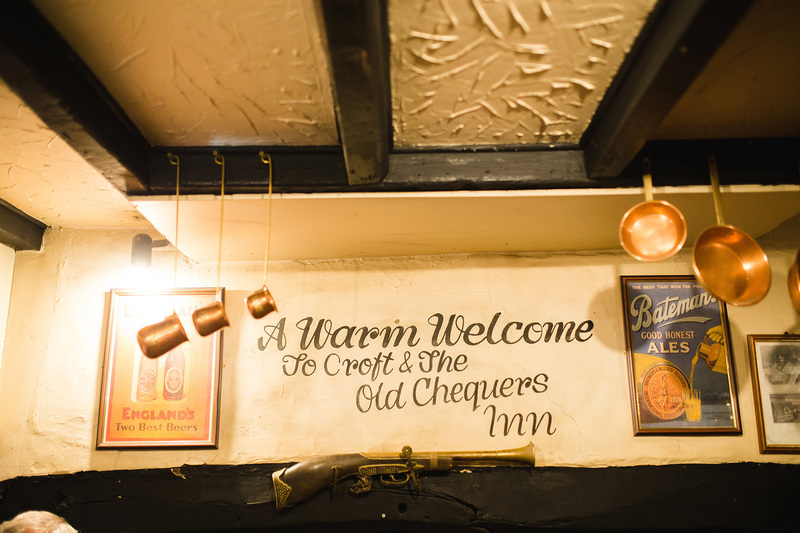 To find The Old Chequers follow the brown tourists signs from the A52 or from the village coming from the A158.